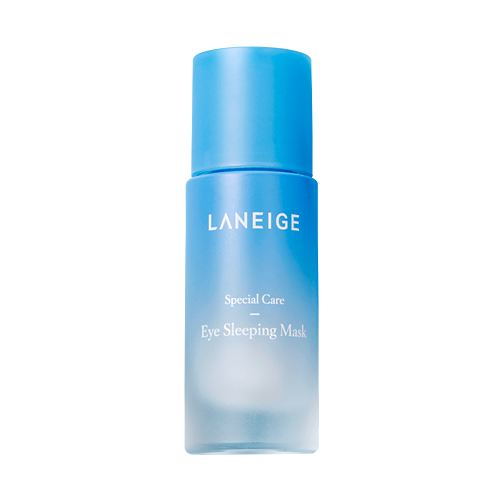 LANEIGE Eye Sleeping Mask uses the signature Laneige Moisture Wrap Technology to provide ample hydration and moisture to the delicate eye area all night long. The Ceramic Ball is a 180º swivel applicator that uses a Sleep Circular Technology to gently massage your eyes and reduce swelling with the help of Caffeine and Vitamin P (Hesperidin). If you purchase this product you will earn 44 Points! 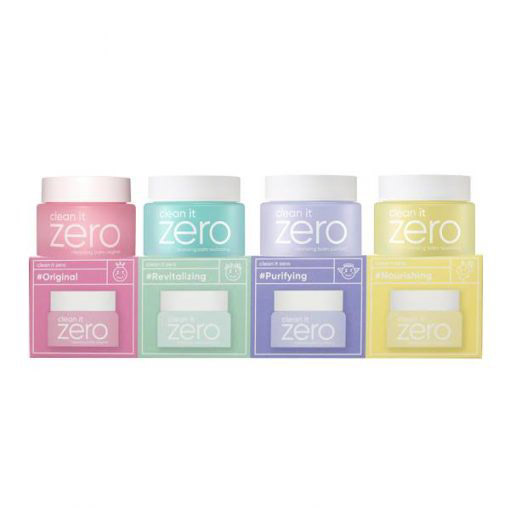 This innovative eye sleeping mask is not your usual eye cream / serum. It is a lightweight cream that combines the Laneige Moisture Wrap Technology with the Laneige Sleep Circular Technology which work together to keep your skin moisturised and reduce swelling overnight. The Ceramic Ball Applicator provides a cooling effect and massages the delicate area around your eyes to effectively reduce puffiness. Caffeine in the serum revitalises your skin while Vitamin P will help to brighten the eye area. Use Laneige Eye Sleeping Mask morning and night. Keeping the delicate skin around your eyes hydrated and regularly massaging it gently will help prevent wrinkles as well as dark circles. Caffeine – a powerful antioxidant ingredient that will protect the skin and prevent wrinkle formation. It is also anti-inflammatory so it will decrease swelling, brighten dark circles as well as reduce redness by constricting blood vessels. Vitamin P (Hesperidin) – a bioflavonoid that enhances the effects of Vitamin C. It’s in grapes, citrus fruit peels and other plants. This ingredient has been used to lighten rosacea, spider veins and varicose veins. It boosts blood circulation and decongests capillaries. Explore our entire LANEIGE range here. During the eye care step of your routine, dip the ceramic ball wand into the Eye Sleeping Mask bottle and dot around your under eye and on your eye lid. Take the ceramic ball wand and starting from the inner corner of your under eye, gently press down for 5 seconds and then sweep towards the outer corner of your under eye. Do the same movement for your upper eye lid. Repeat on your other eye. Use your ring fingers to gently pat in the remaining product around your eyes. Wipe the ceramic ball clean with a tissue. Dip the ceramic ball wand into the Eye Sleeping Mask bottle and dot around your under eye and on your eye lid. Repeat Step 2 but this time begin in the center of your under eye area and sweep around the outer of your eye to the center of your upper eye lid. Gently press down for 5 seconds at the center of your upper eye lid and then sweep around the inner eye to the center of your under eye and press down for 5 seconds. 1. Consult a professional if you have symptoms or side effects such as red spots, swelling or itching either during or after use of this product. 2. Do not use on broken skin or wounds. 3. Store away from direct sunlight. Keep out of reach of children.